Mr. Fiscella has owned and operated his own firm since 2007. During that time, he has helped hundreds of clients charged with DUIs and other traffic related offenses. He has a track record of success at trial, litigating motions to suppress evidence and statements, and working out other favorable resolutions for his clients. He is focused on client communication and takes pride in being available via telephone, email, or even text. His practice is primarily focused in Dupage, Cook and surrounding Illinois counties but he has represented clients in matters throughout Northern Illinois. 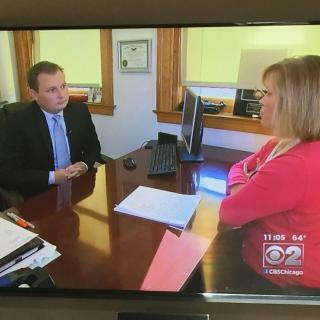 Mr. Fiscella opened his criminal defense practice in 2007 and has been defending individuals charged with criminal and traffic offenses in northern Illinois counties and Federal Court since then. We accept contingency fees for civil cases involving police brutality, excessive force, malicious prosecution etc.